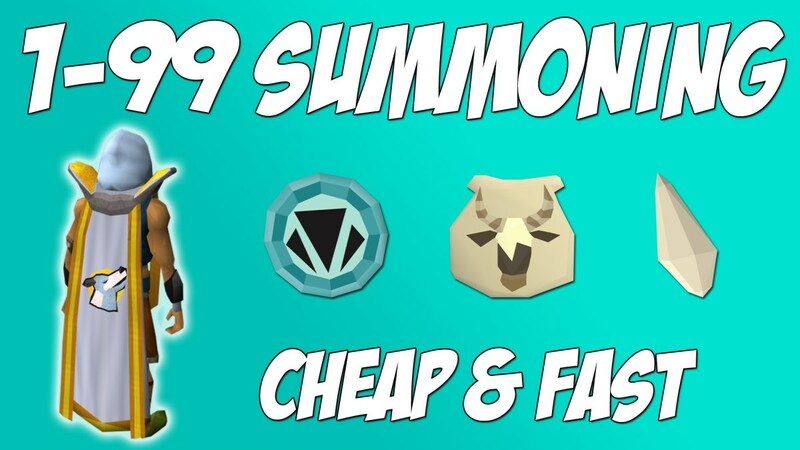 RuneScape 3: 1-99 F2P/P2P Prayer Training Guide 2019 - Best Experience Rates, Cheapest Methods and Which Bones to Bury! 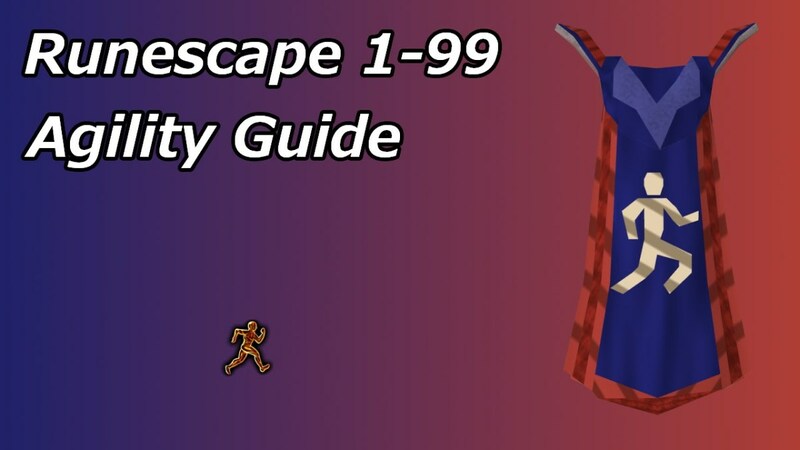 Hello and welcome to my 1-99 Prayer guide for Runescape 3! This is updated regularly and will always have up-to-date methods for leveling Prayer in the cheapest/quickest ways! 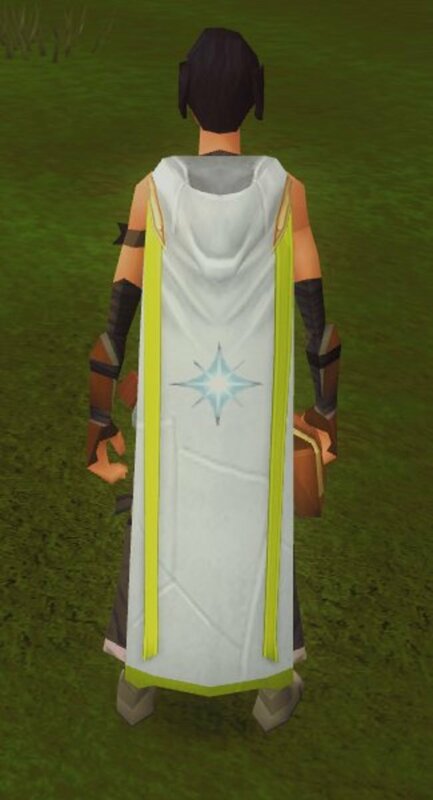 Prayer is one of the most useful PVM skills in the game, allowing the player to regain lifepoints using Soulsplit, or gain massive offensive/defensive bonuses in the form of Turmoil or Anguish. Prayer is definitely regarded as one of the most expensive skills to train and this guide will show you the best ways to train depending on your money-making ability. Before you start training Prayer, there are a few items which may be really useful for saving time and a lot of money. 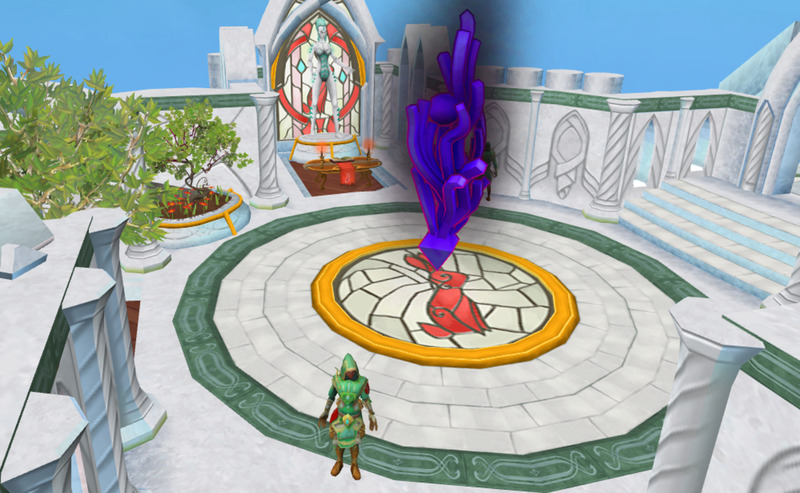 Firstly, having your own gilded prayer altar will save a lot of time, as you always have a reliable place to train. Alternatively you can train at another player's gilded altar, which is unreliable, or train at the Ectofunctus. This gives slightly more experience than gilded altars, but takes slightly longer than gilded altars. It is also useful to have completed the Ghosts Ahoy quest to have access to the Ectophial which gives direct teleports to the Ectofunctus. 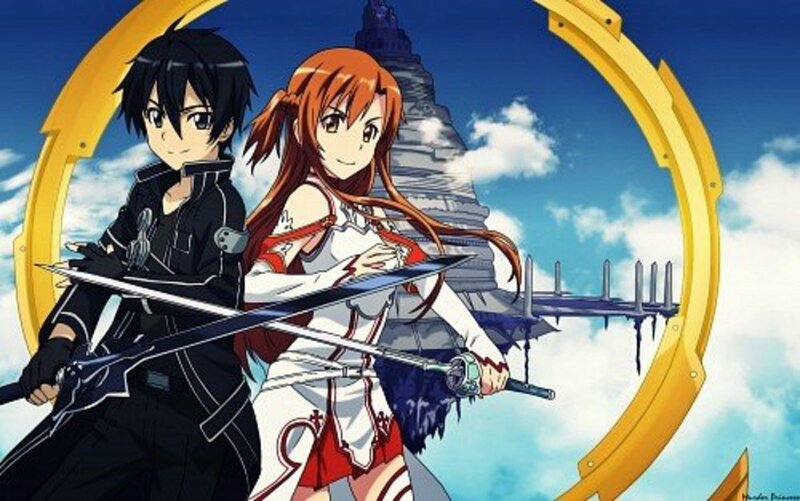 Other useful items are items from the First Age Outfit, which each give 1% exp bonus up to a maximum of 5% exp boost. Though these can only be randomly obtained from Treasure Hunter. Since Prayer is such a money-dependent skill, your training method should be adjusted to suit how much money you can make. For example, if you can make a lot more money per hour, you should use much higher level bones, as you will be able to recover from money loss much easier than someone who cannot make money quicker. 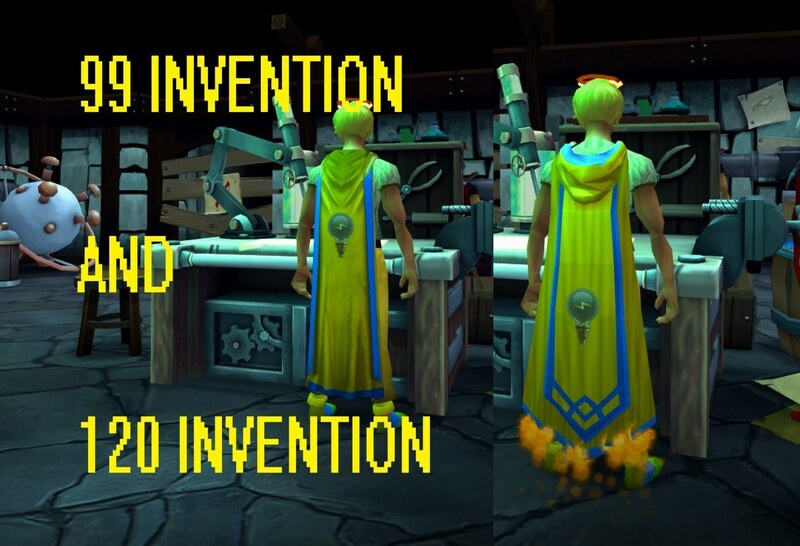 If you need help making money feel free to check out my Money-Making guide or my Flipping Guide! Anyway, the table below shows which bones you should be burying depending on how much money you can earn! Note that Reinforced Dragon Bones vary in price a lot, (as do the others, but less so,) so often times, it is more cost-efficient to bury Frost Dragon Bones or even Ourg Bones. Check the prices before any large training period. By far, the cheapest of the traditional training methods is the use of Cleansing Crystals in the Elf City. 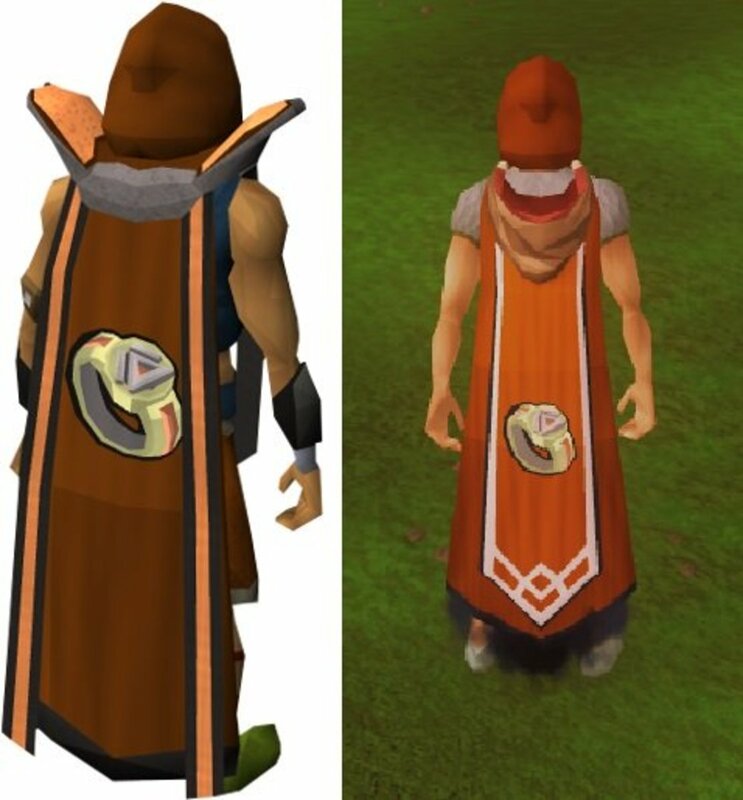 These can get you 9800 experience in around 2 minutes, for a cost of 110,000 GP. While this seems a lot, it is one of the cheapest methods of getting high prayer levels. The only problem with this method is the time taken to buy the Crystals. They are sold in the Hefin district of Priffdinnas by the monks in the altar. They have a buy limit of 5, but restock very quickly. This is actually not a problem as the time taken to fully offer one cleansing crystal is more than enough time to restock the crystals in the shop. This means that training there for long periods of time is a viable and very efficient option. If you have access to Priffdinnas, this should be your method of training. How do you train Prayer? This section will tell you how to use the Ectofunctus efficiently. Note that you should probably not be attempting this without completing the Ghosts Ahoy quest first, which gives the Ectophial. Note that if you are using ashes on the ectofunctus, you do not need to grind them, only collect the slime then use the slime and ashes on the ectofunctus. Thank you for reading my Prayer guide! I hope it helps you reach your goal in Prayer soon! Remember that the most difficult part of training prayer is making the money to do so. 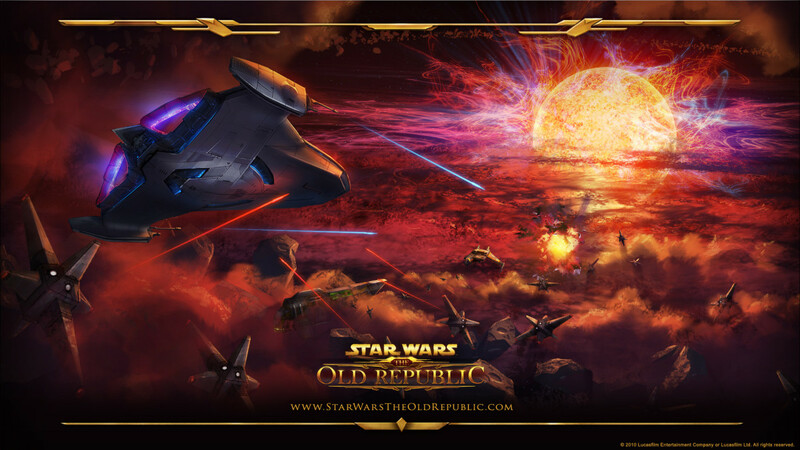 I have linked to some additional money-making guides below, as well as other skills that can make you earn money. Remember that the best way to make money is to use conventional methods while you flip, allowing you to profit while you profit. Both my flipping guide and regular money making guide can be found below! Good luck! 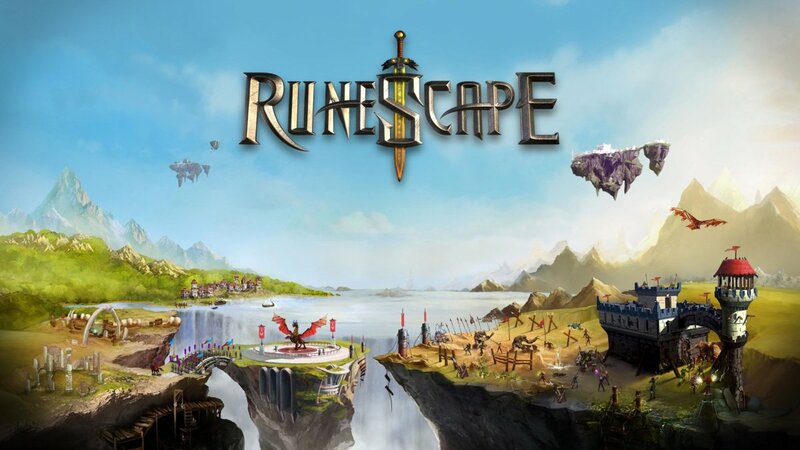 RuneScape 3: 1-99 F2P/P2P Solo Dungeoneering Training Guide 2019 - What to Rush/Skip, Floor Size, Keying! 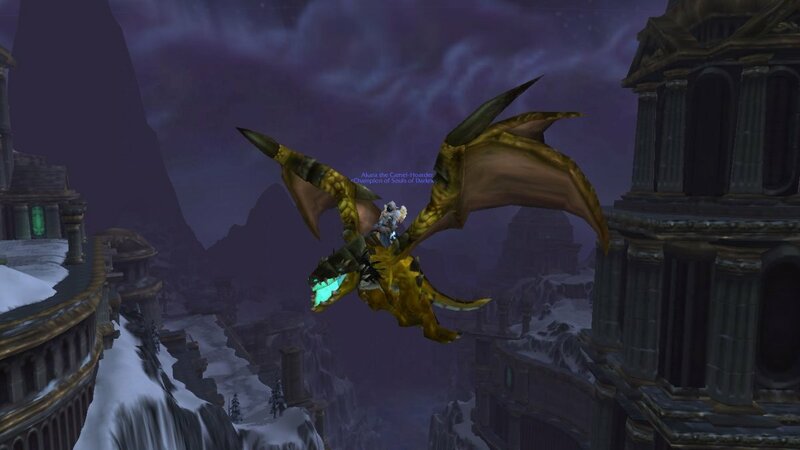 How to Camp the Time Lost Proto Drake in "World of Warcraft"
What's the Best Crew Skill for My Class in SWTOR?